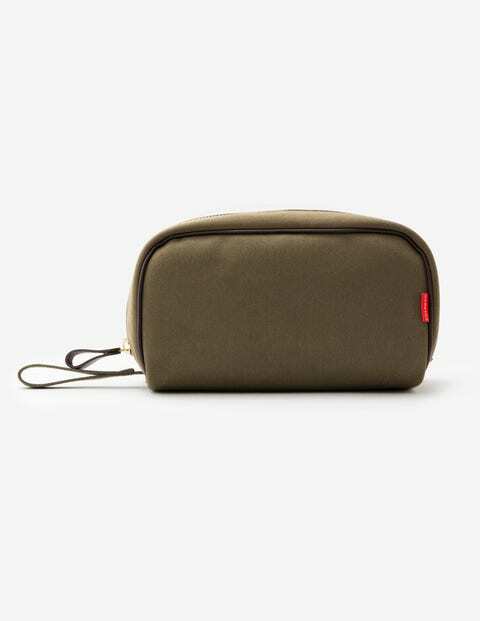 Whether it’s for weekends away, or keeping things organised at home, every gent needs a sturdy and stylish washbag to keep him looking sharp. Fully waterproof, inside and out, it’s got a wipeable lining in an exclusive-to-Boden contrast colour. Hand-cut and carefully crafted by British brand Chapman, it’s finished with two interior pockets and a smart brass zip.